Visionary radio with interviews of people across the country helping to awaken the divine through various spiritual, wellness, and eco gifts. 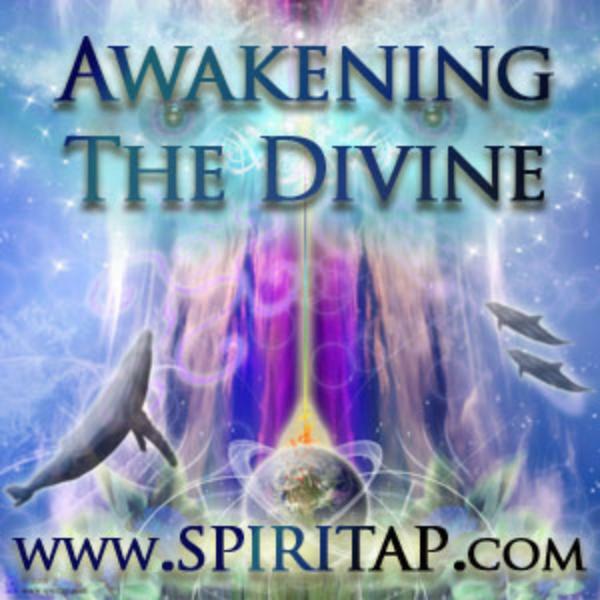 Awakening the Divine - Dr. Drew Scott - Integrating the natural world to awaken our divinity. We will be connecting with Trinity Domino and learning how to create sacred space and altars to awaken the divine in our lives. Listen to an amazing visionary artist and amazing visionary space designer discussing infinite possibilities! Many speak of a new age upon us? A great change after 2012. What will life look like? WHere is our world going? What's to come? Discuss the possibilities and envision the new Earth together! It's time to write our own story!